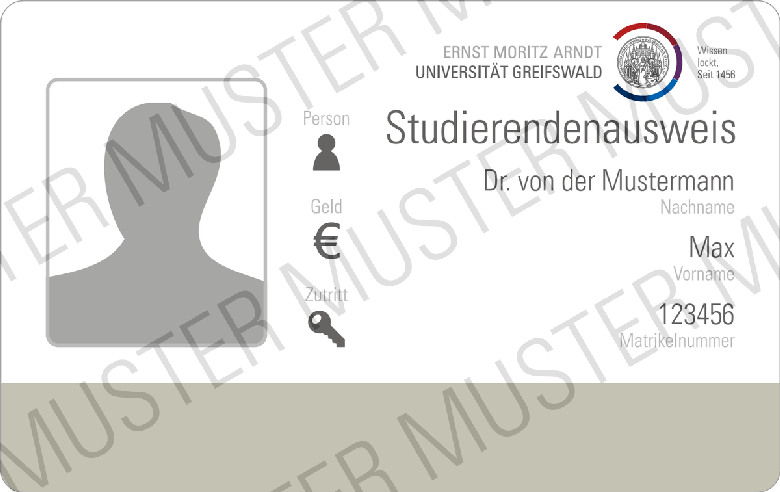 The new Student ID Card was introduced at the University of Greifswald for summer semester 2017. To start with, the ID Card has been handed out in a test phase to newly enrolled students starting in the summer semester. 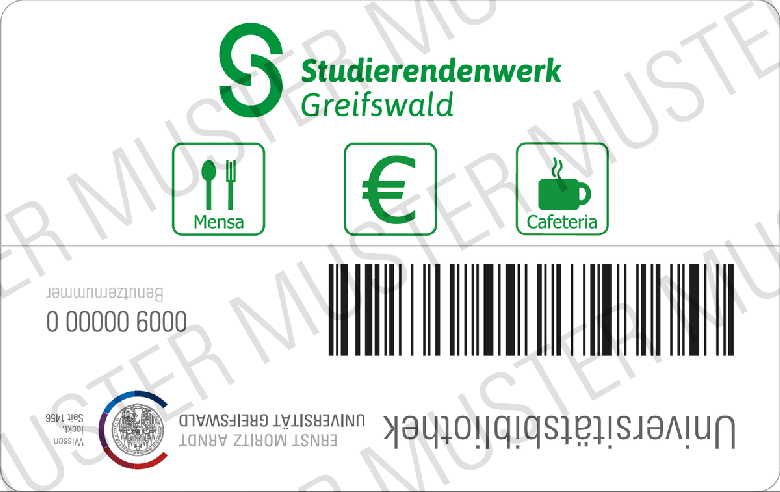 The electronic ID Card replaces the previous Semesterblatt in paper form. How Do I Receive the New ID Card? As always, the ID Card is sent to the students by post to the address given during enrolment. No special request must be made. What Does the New Student ID Card Look Like? Which Functions Does the New Student ID Card Have?